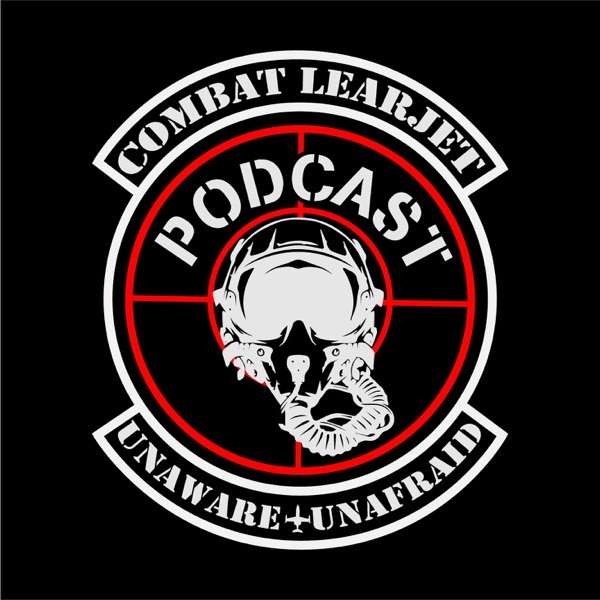 Hope everyone has a very Merry Christmas and enjoys this last podcast of 2017 where Pilot Stuff and Combat Learjet talk about some of their old flying stories together. This week Steve and Derrick are able to sit down with longtime friend and Instagram rival @PilotStuff. Episode 6: Why we stand for the National Anthem! Country music star Ryan Weaver returns to talk a little about his close class in the UH-60 Black Hawk and discusses why we should all stand for the national anthem. This week Steve and Derrick have the opportunity to talk to US Army veteran and country music star Ryan Weaver. He has an amazing story that we hope everyone enjoys hearing as much as we did. This week we get to talk to Mike Wagner about his hilarious pilot parody videos on YouTube! Episode 3- 9/11 Was Not An Inside Job! This week Steve and Pilot Wagner from Instagram talk 9/11 and why it's not a government conspiracy. At long last our podcast is live! For our first episode, Steve wanted to talk a little bit about his personal history in the USAF. And what it takes to become a military pilot.